There’s something about holiday sales that makes most of us want to throw our money at any fancy appliance or shiny gizmo that looks like it might change our lives. It’s hard to resist all the deals — even though you’ve never used an Instant Pot before, and don’t totally get what the Apple Watch does. The same can be said for new fitness products out there. From mirrors that stream live workouts, to intriguing boutique workout classes, lots of fitness brands will push discounted products and experiences your way between now and the New Year. So, if you already spend a lot of money on fitness each month, you need to be smart about the items that you splurge on now, especially if you’re shopping for gifts. 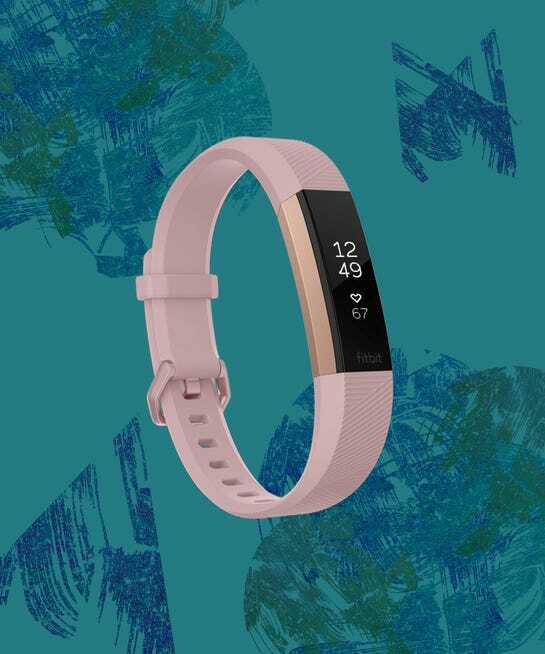 Here are some cool new fitness products and gadgets — including fitness trackers, headphones, and equipment — that we’re excited about right now. Whether you’re shopping for yourself or gifts for your loved ones, there’s something here for you. And the best part is these items are all under $100.